Immigration reference letters are important not only in clinching any foreign assignments or tours but also in getting the visa approved of a foreign country. 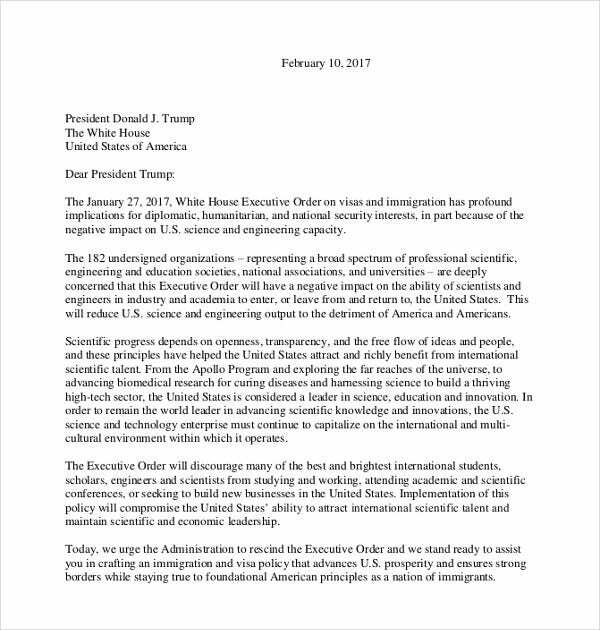 These reference letters should be on the Professional letterhead of an organization (preferably in a foreign land) which can prove his ingenuity and reliability for the immigration approvals. These letters should ideally contain all the foreign visits and engagements that he or she was a part of, and his adherence to the country’s law and order, and other rules & regulations particular to that region. Immigration reference letters are drafted in the form of Word or PDF or also sent as an official email by the concerned authority. 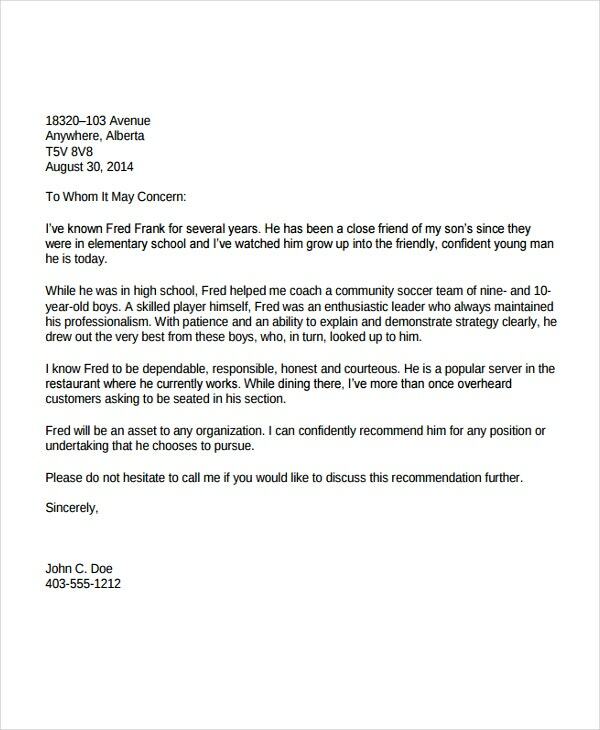 You may also see Job Reference Letter Templates. The sample character reference letter is one of the most essential reference letters that helps individuals to gain several benefits. 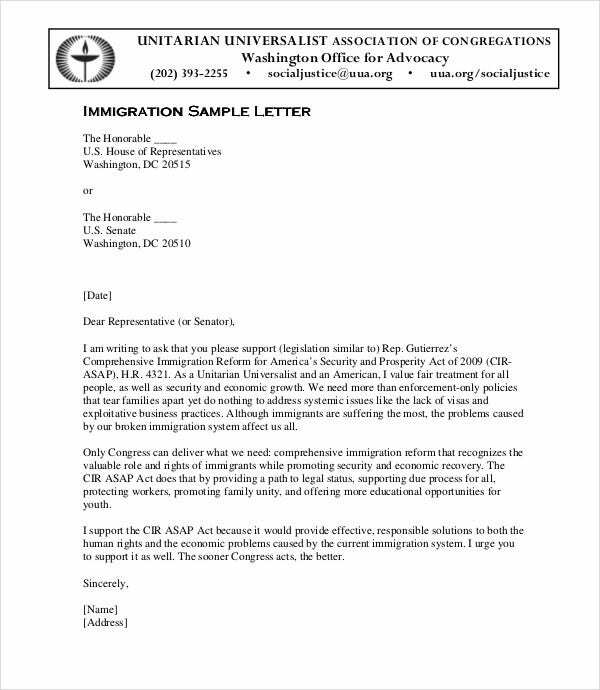 If you want to create the reference letter for better immigration, you can fuse the sample character reference letter. Along with this, you can also write the original address of the state department or embassy where your buddy is sending his own immigration application. After that, you can introduce yourself briefly as well as your relationships along with an applicant in the initial paragraph. Describe the character of an individual positively. Moreover, you can offer a precise example, which highlights your point. Finally, write the closing statement. Be courteous and polite. You may also see College Reference Letter Templates. 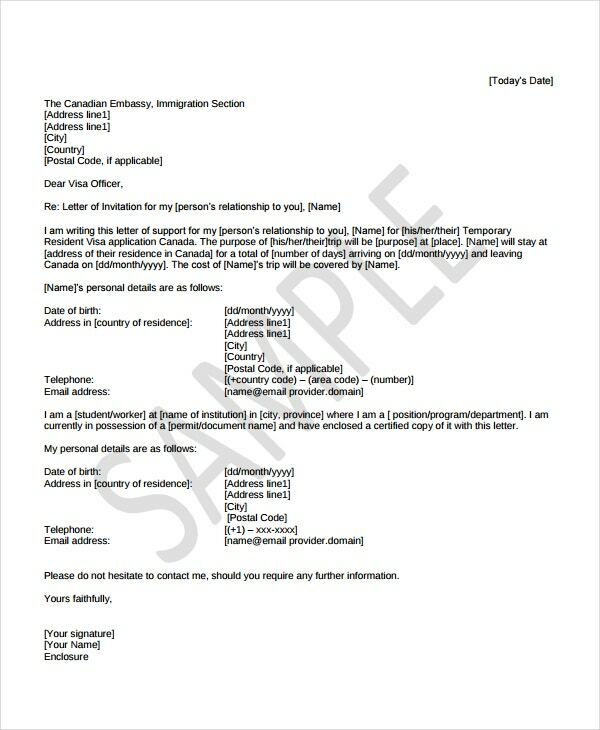 If you are an employer and want to give reference letter for the immigration process of your employee, you can utilize the sample reference letter. The sample or exact format includes lots of useful information regarding employer and employee. You can start the letter with date, your name, company name, address and etc. After that, you can give a brief explanation regarding your position and immigration applicant. You can tell lots of positive information regarding your employee. It is a simple format that is simple to understand as well as follow. The sample formal reference letter helps employer to give reference letter for the immigration purposes easily. The relationship support letter is an essential source that helps your relatives to get successful immigration. 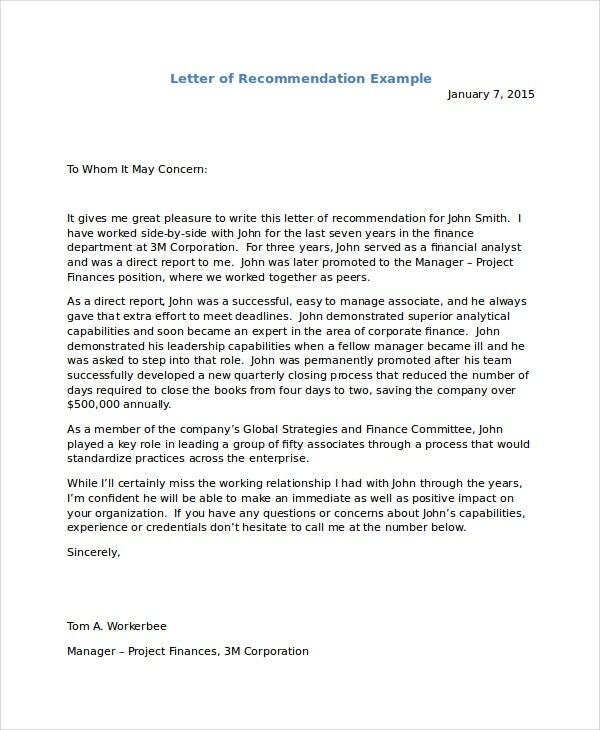 There are several techniques available to write reference or support letters, but the best sample letter makes your task much simpler. 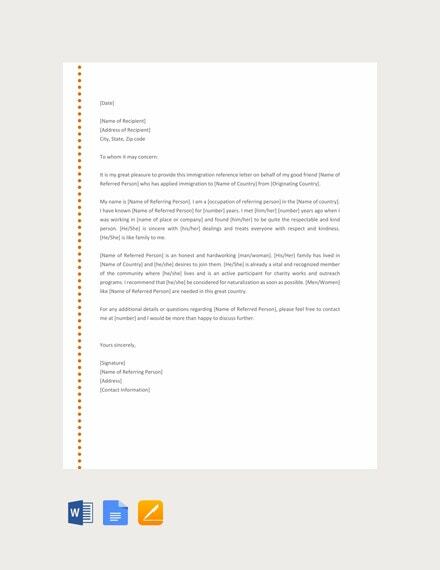 The sample letter includes a smart format that helps you to create a perfect reference letter easily. You may also see Sample Internship Reference Letters. You can use the precise introductions and clearly talk about your relative’s character. Along with this, you can also include other useful factors if applicable. At an end of the letter, you can finish the immigration reference letter with your sincere compliment. Therefore, using the best sample reference letter is an easy way to create an excellent support immigration letter. You may also check out here Student Reference Letter Templates. Everyone wants to give perfect immigration reference letter for their friend, so they are looking for the best solution. 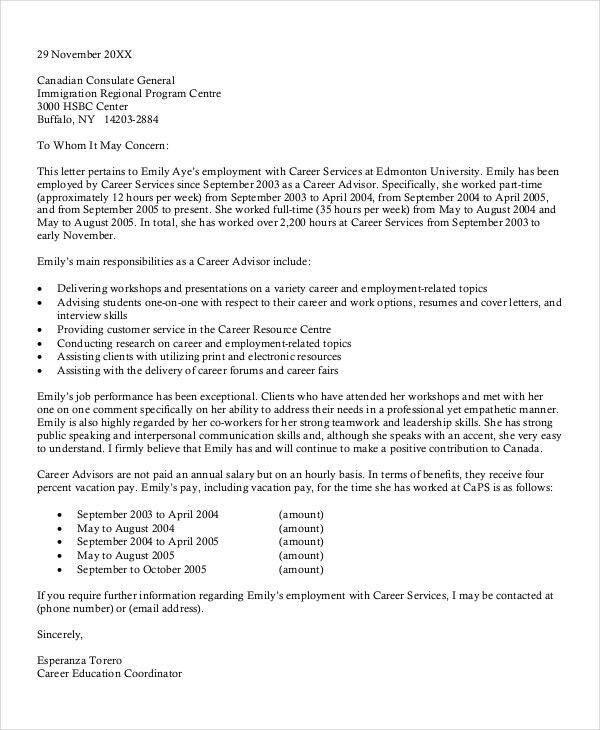 While speaking about sample work reference letter, it is a perfect choice for people who want to write an effective reference letter for their friend. You can add the decent introduction in your reference letter. Additionally, you can clearly explain the character of your friend. If you want to add any other information, you can include it without any hesitation. You can finish your reference letter with the genuine compliment. Most of the people normally involved in the immigration-related proceedings regularly need to effectively support their own applications by using the reference letters from the community members. Getting an immigration reference letter is an essential task that makes the immigration process much easier. Along with this, the Reference letter for immigration from employer helps individuals obtain their dream job in an easier manner. You may also see Landlord Reference Letter Templates. These kinds of specialized features and benefits encourage people to use the best reference letter for their immigration. The sample reference letter helps you to write the precise reference letter easily. The sample reference immigration letter not only used for certain purposes, but also helps female to give reference letter for her husband in a simple way. 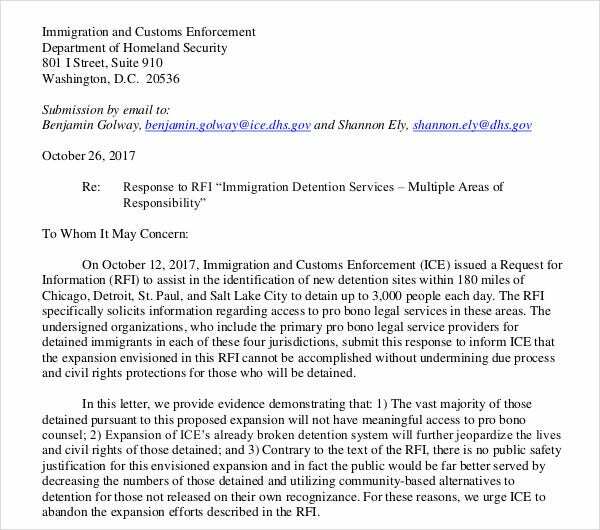 Who use immigration reference letter? The reference immigration letter is an essential letter that helps people to obtain immigration in an easier manner. The character reference helps people to know the complete details as well as characters of an applicant in an easier manner. Along with this, it also helps organization to know about the employee without facing any difficulties. 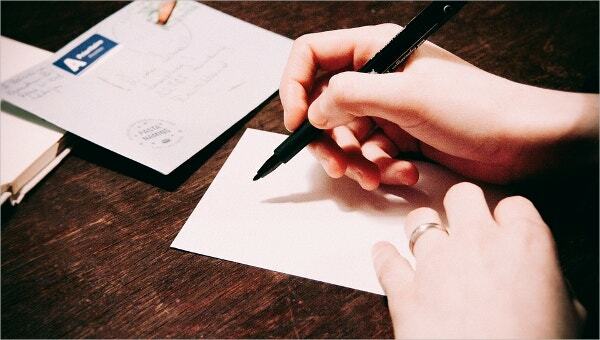 While speaking about Sample letter of recommendation for a friend, it is highly useful for people who want to help their friends in an effective manner. 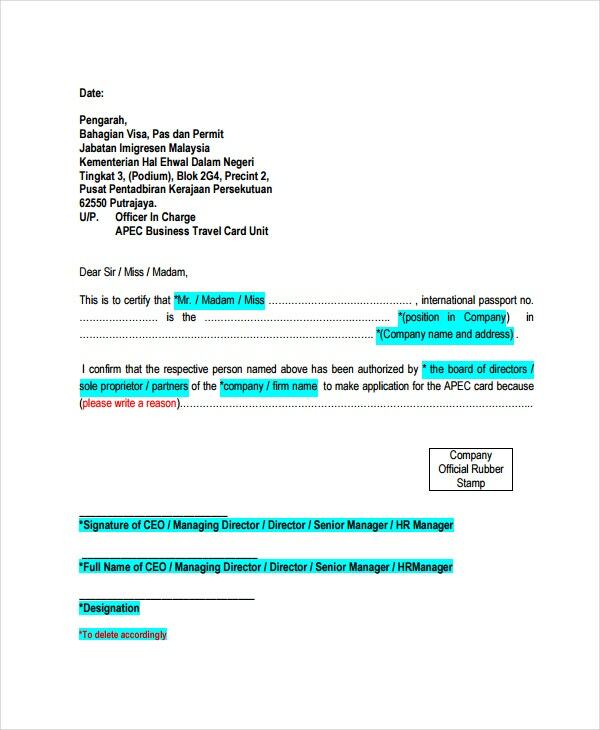 You may also see Bank Reference Letter Templates. The reference immigration letter is an outstanding source that helps individuals to easily understand the characters of an applicant. Along with this, it also helps application to achieve their goal without facing any complexities. 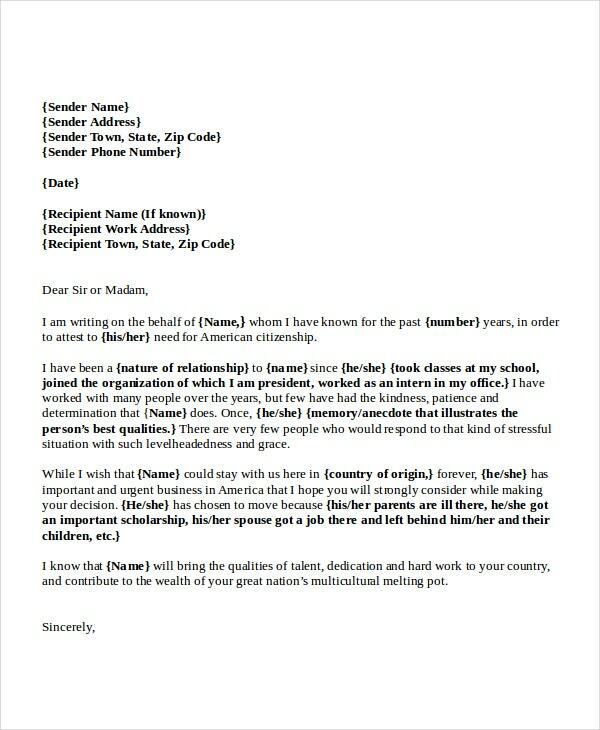 For this reason, most of the people are the best sample reference letter for immigration. You may also see Character Reference Letter Templates. There are different types of reference letter available now, but few of them gain more recognition among people because of its unbelievable support and benefits. We have a great collection of sample letter that includes specialized options in order to satisfy the needs of every user. Moreover, our perfect reference immigration letter makes your immigration task much easier. 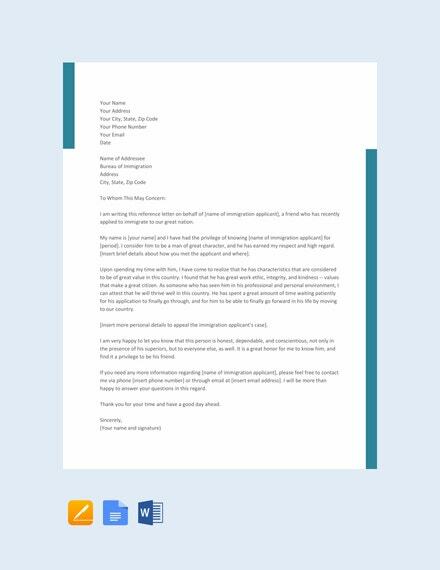 You may also see Free Professional Reference Letter Template.